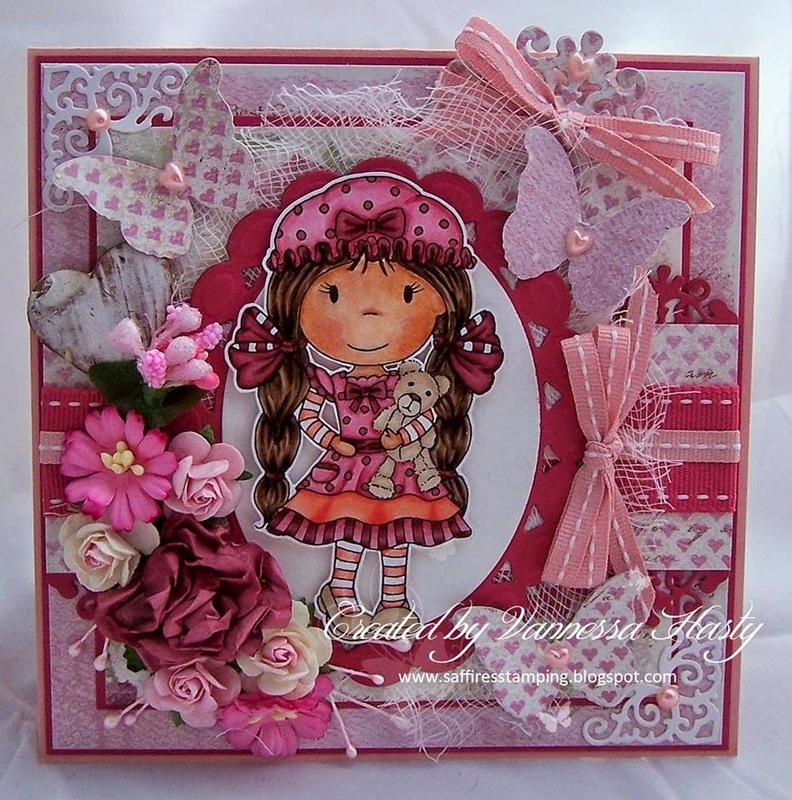 Vanessa Hasty made a fabulous card with our Ellie with Teddy stamp. The embellishments are absolutely beautiful. 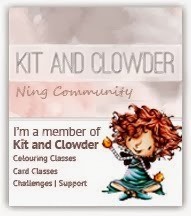 You can see this and more of her creations by clicking HERE.